Hi, I know maybe is too early to think in what 2009 prepare to us but is fun to especulate after all. So I open this topic to know which is your wishlist for 2009? :'-) This is an star wars only wishlist ;-) . Emergency firespeeder the one that took off the fire of the Invisible Hand becuase it have a cool color scheme and is a cool ship. We never had a firefighter ship before so I think this could be a nice addition to the line :'-). It may comes with two firefighters. An Endor bunker is other it could be really cool if include a real bunker and not a bunker door like in the Hoth rebel base with some vegetation and two speeder bikes. It may comes with Endor luke, leia and han in endor outfit. two rebels and two scouties. Endor battlepacks, two of them one with two endor rebels and two new colored ewoks with a catapult of an ewok flyer. And the empire one with three scouties and an officer in black suit or maybe other scoutie, this with two speeder bikes. This is my wishlist at the moment :'-) , so which is yours. Darth Vader takes to the skies in his personal modified TIE Fighter! Includes Darth Vader with lightsaber, Imperial Technician and Cargo Vehicle. Not another Tie Advanced! :-X I already have two of these! My Wishlist for SW 2009 as follows: Note: might aswell be a dream-list. Star Wars Modular Building Series- basicly big or not so big SW building broken into diff. parts to make them cheaper, and also so they can include more figs. Note: details have been edited out in favor of just using general ideas. Star Wars Modular Building Series On! 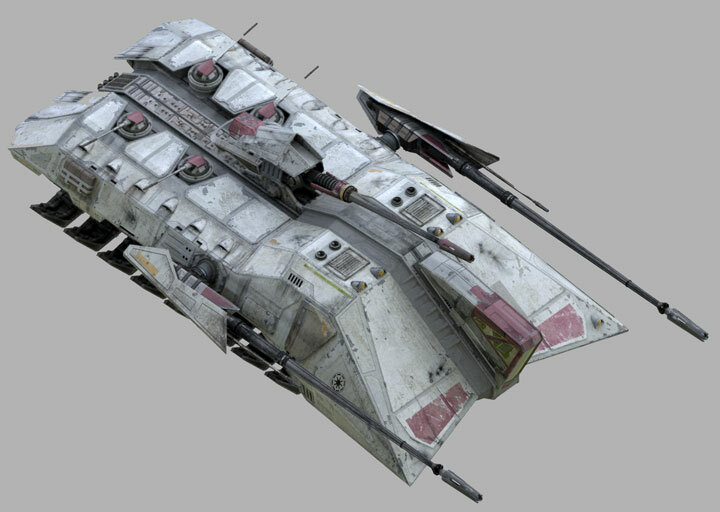 I think a TIE advanced would be cool medium set with a better shape and a cargo vehicle like The Kid said. I only see a more reasonable price at $19.99 I think. I totally agree with Tarful: Modular sets! But I'd take the Mos Eisley cantina over the Jedi Temple. Build your own Episode 3 Jedi Starfighter. Like the old Build your own train which was the same train in different colors. 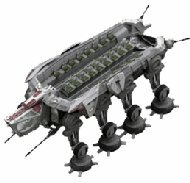 I think its a great little ship and wouldn't mind expanding my fleet. Other than a set with a Tauntaun, thats about it. Hopefully they can surprise me with something I didn't know I wanted until I see it in its glory. Delta 7's own Eta-2s! 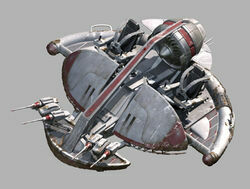 :-P So of course I want a Build Your Own Episode 2 Jedi Starfighter deal. X-D But I wouldn't be that upset with a Build Your Own Eta-2 either. Royal Starship in chrome. $100- 125. However a CW set with Mace, Yoda, ARC clone would be just as great! Heres my wish list, E.U. fun. Isn't the Tie Defender one of the sets listed to come out later this year? ALthough I've just gone to brickset, where I had seen it before and it seems to be gone now. Does anyone know why this is? Was it from some unreliable source like wikipedia? Include: Nute Gunray, droid pilot and nemoidian. Extra: Some Utapau thingy and one blaster. Include: Count Dooku and droid pilot. Extra: Landing plattaform,some tools and Dooku´s lightsaber. Include: Droid pilot, droid commander, battle droid and gungan warrior (new colored head). Extra: three blasters, gungan shield and some gungan weapon. Just imagine the *wub* color scheme of the Saesee Tiin starfighter a cool orange :'-). I pass my 100 post :-D .
Country: The US of A. Includes Pilot and two Rebel Troopers. That's all I could think of for now. 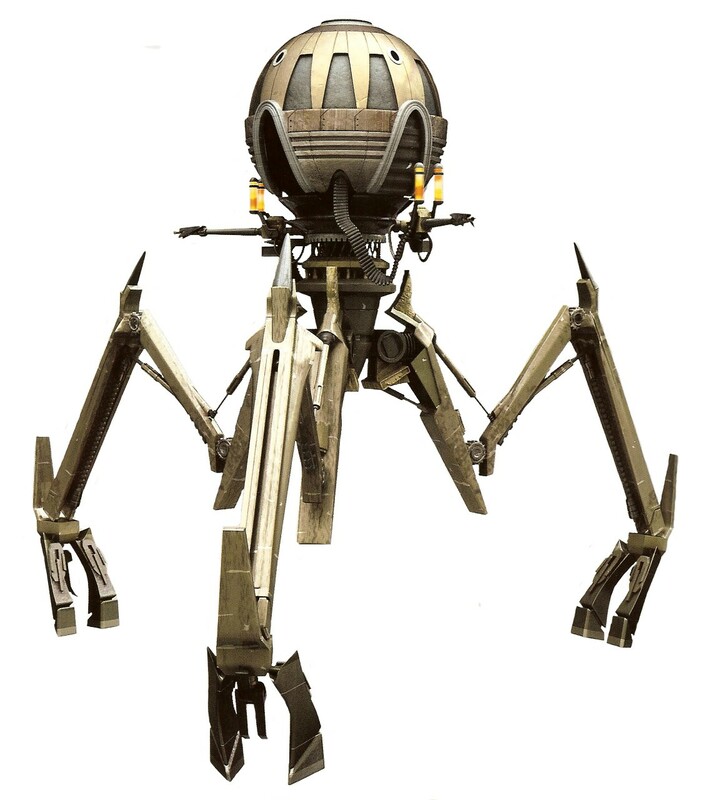 I would like a set along the lines of the new hailfire droid set, but with ep. 2 clones. An arc trooper , generic clones etc. 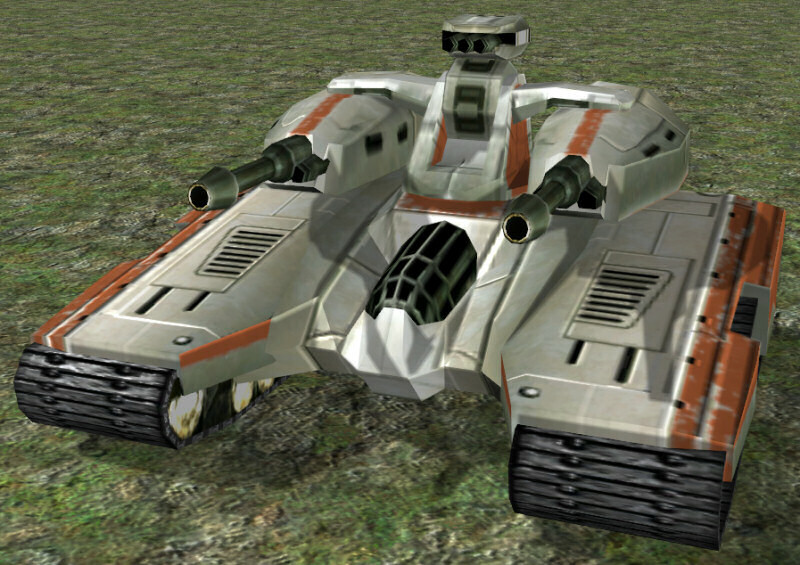 I am not familiar with medium size clone vehicles but one would need to be there. If it would be like this they could make new battle packs with hoth or endor rebels! Here are (some of) my ideas! a Gungan and Jedi battle pack woulb be cool, Gungans are very cool in Lego (not so cool in the film) and the Jedi pack could even contain regular Jedis's to save costs, it would still be a great set. The only thing I really want for 2009 would be any set including Tauntaun's (again). I think the focus will really go to the Clone Wars these next years, I doubt there will be any good new OT and NT sets. The list clearly said " TIE Defender or Droid Gunship". 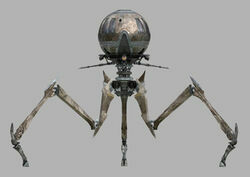 As we already have a first pic of the Droid Gunship, I�m sure there isn�t going to be a TIE Defender this year.